Drawing up a Garden Layout Plan with accompanying Building Specifications. Together, these detail the layout and precise design of the garden. Where necessary, they are accompanied by Construction Drawings of specific features. 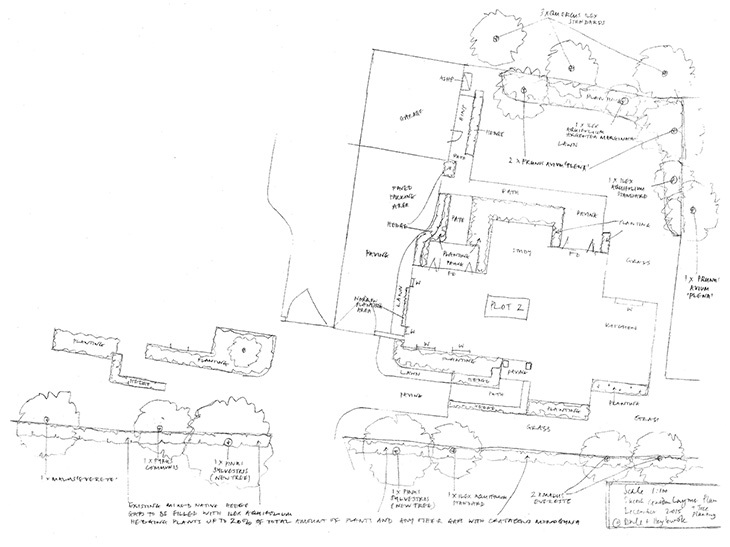 As required, drafting landscape design and access statements required for planning.